It was a rather quiet week in the world language blogging world, so I’m sharing a couple of other interesting reads that caught my attention. Oh, and then on Saturday, Dr. Gianfranco Conti released another powerful post that addresses so many things we should consider when teaching for proficiency. Can’t wait to hear what you think about this one. 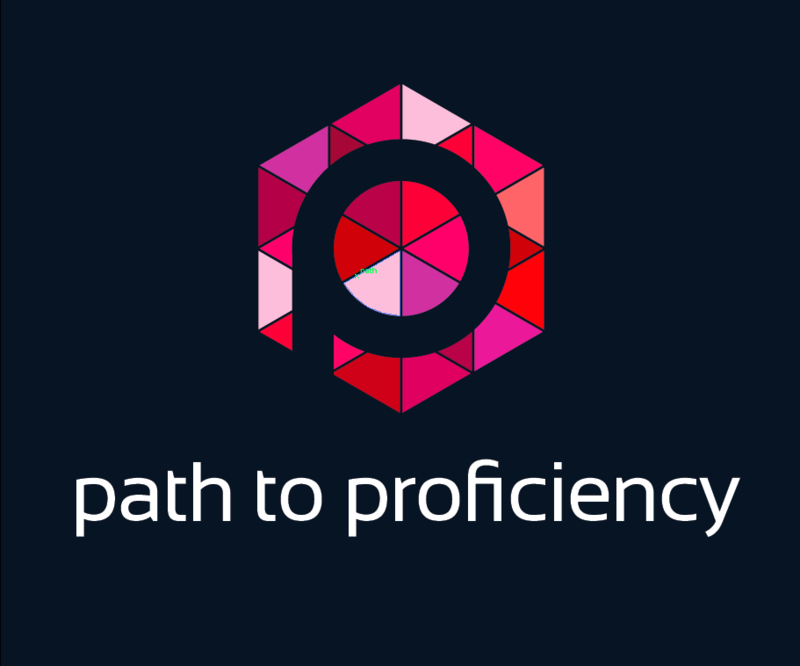 The final three posts came right from this site in case you missed them during a very busy week on the Path 2 Proficiency blog.